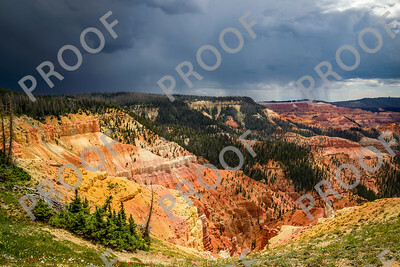 Weather moves into Cedar Breaks National Monument. 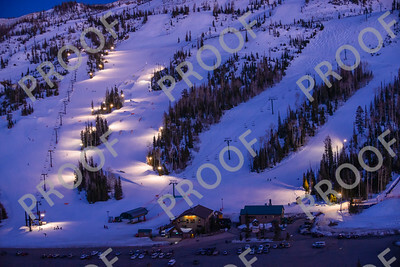 Dusk on Brian Head Peak and the 1935 CCC shelter. 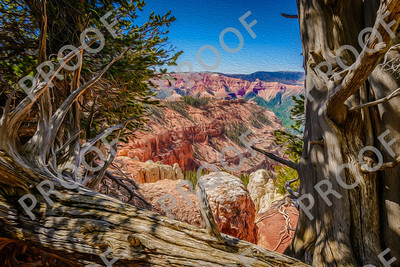 Lights of Cedar City cast a glow on the smoke from a Nevada fire. 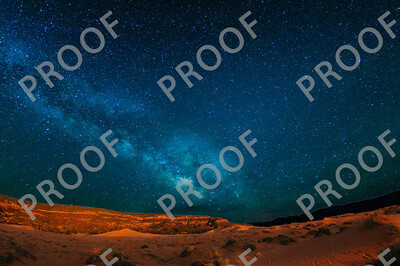 NOTE: These color night shots look best printed with a metal finish. 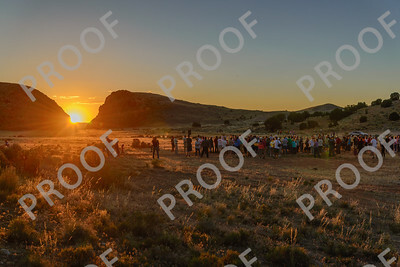 The summer solstice observance at Parowan Gap. 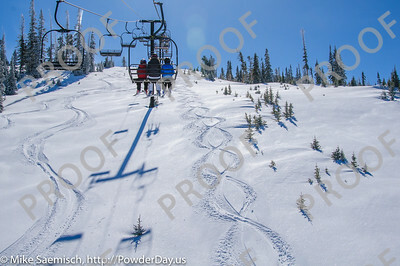 Enjoying late season powder below Giant Steps lift. 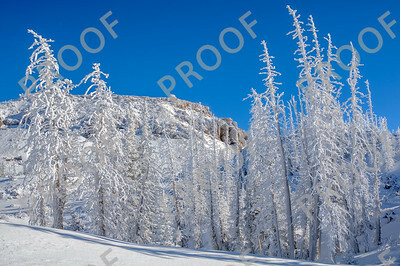 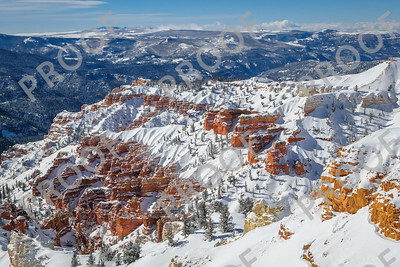 A cold but pretty view of Cedar Breaks National Monument, taken 1/14/13. 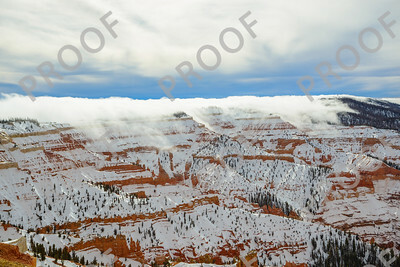 A magical moment in Cedar Breaks National Monument as cloud roll in from the south and over the ridge. 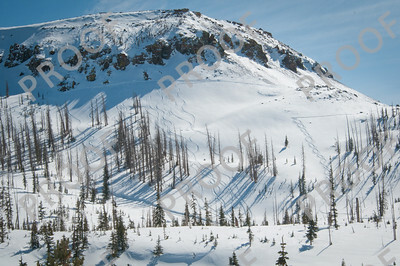 This was taken from Chessman overlook. 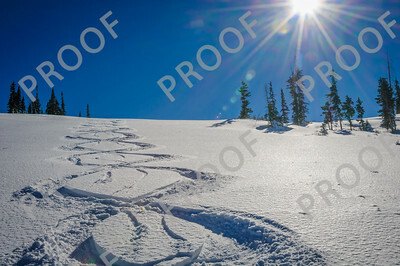 Deep soft snow and sun make for ideal turns on Giant Steps. 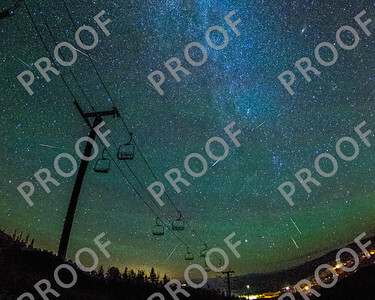 A composite photo showing multiple Perseid meteors above chair 4 in Brian Head. 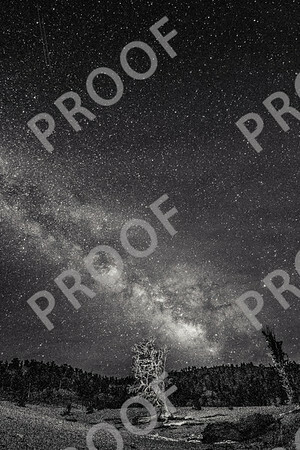 Single time exposure of a bristlecone tree in the Twisted Forest and the Milky Way. 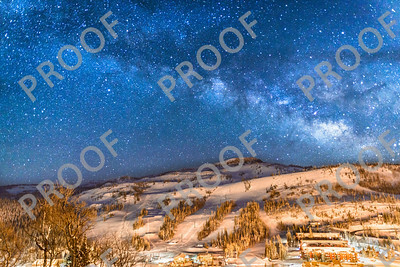 The twin lines in the upper left have to be a pair of manmade space objects in close orbits. 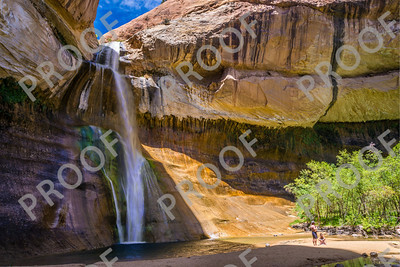 Lower Calf Creek Falls, near Boulder, Utah. 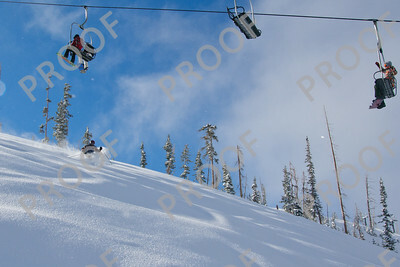 A special stash near chair 5. 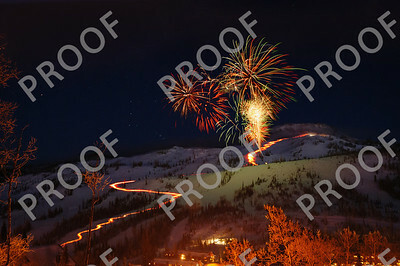 New years eve, 12/31/12, and the Brian Head torchlight parade and fireworks. 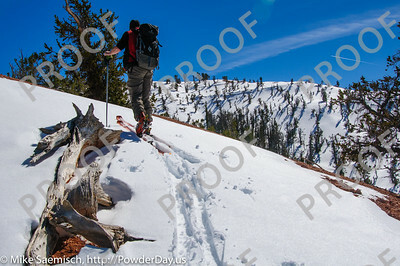 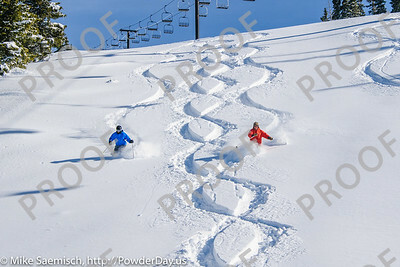 First two Giant Steps tracks on a Saturday powder day in April 2011. 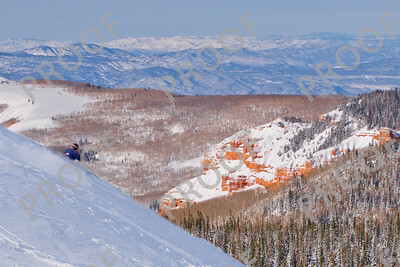 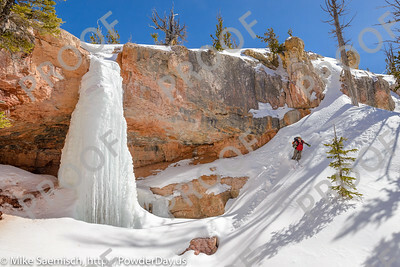 The formations of Ashdown Gorge Wilderness Area provide a beautiful backdrop to another Brian Head sunny powder day. 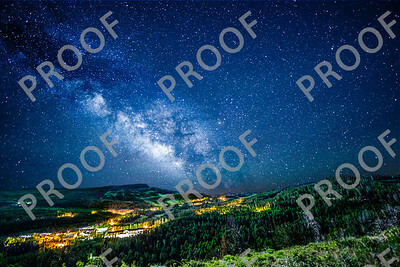 This is double exposure of Brian Head Peak and the Milky Way taken 6/27/13. 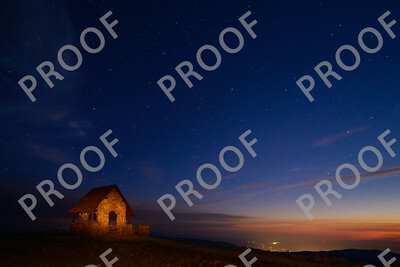 NOTE: These color night shots look best printed with a metal finish. 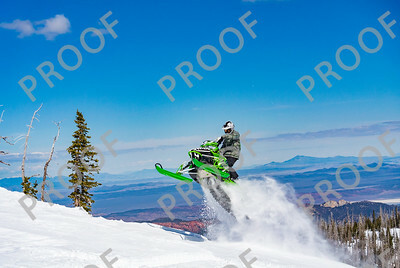 Sweepstakes Ribbon winner at the Iron County Fair! 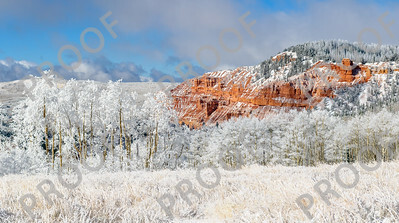 Coral Pink Sand Dunes state park near Kanab, Utah. 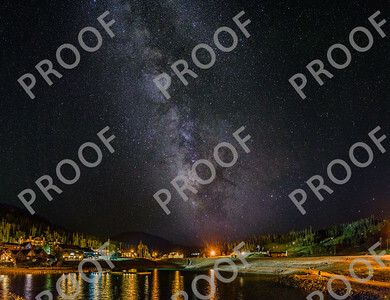 NOTE: These color night shots look best printed with a metal finish. 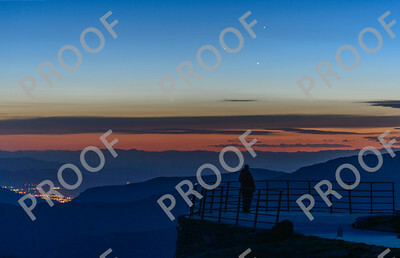 Planetary conjunction (Mercury, Jupiter, and Venus) as seen from Sunset View in Cedar Breaks National Monument. 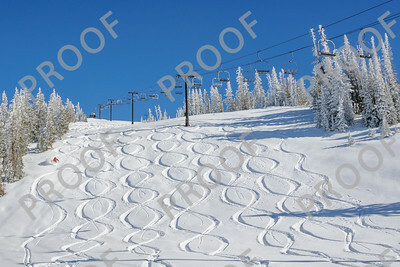 Figure 8's from Chair 5. 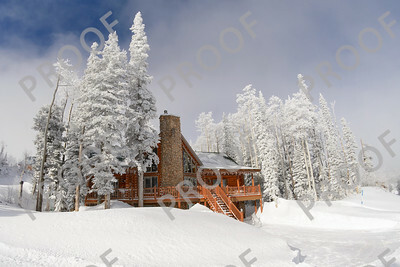 A holiday home in a Brian Head snowstorm. 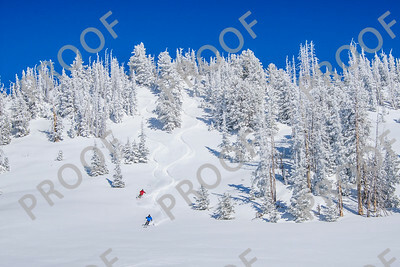 April 2011, and fresh tracks in 4 feet of new snow. 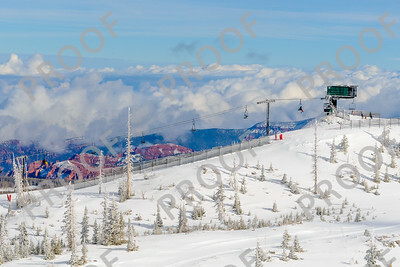 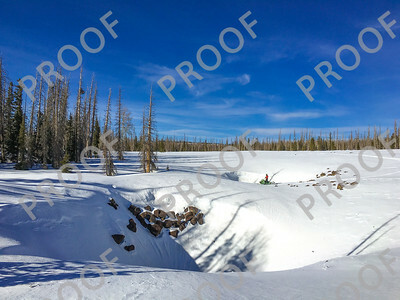 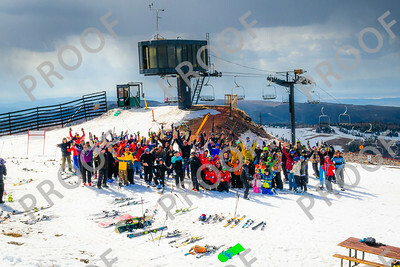 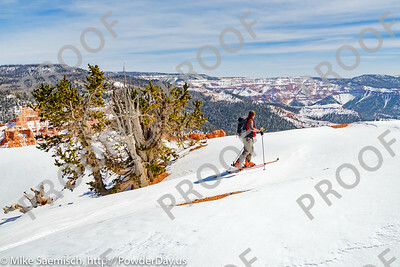 This picture was in Powder Magazine and another version is available with the information on the print. 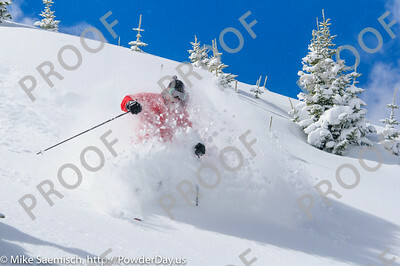 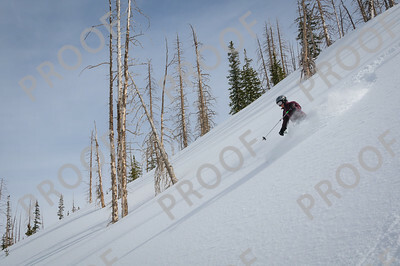 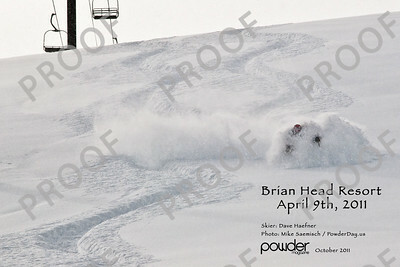 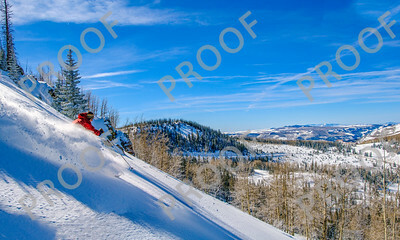 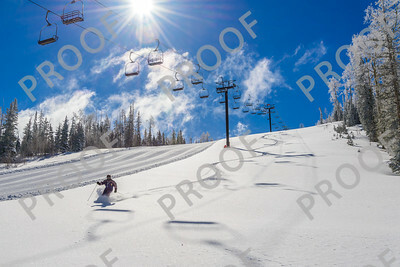 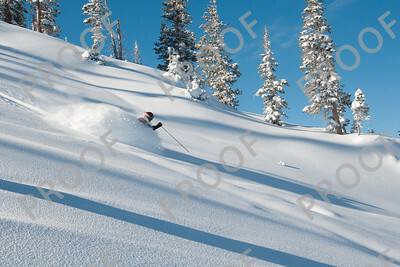 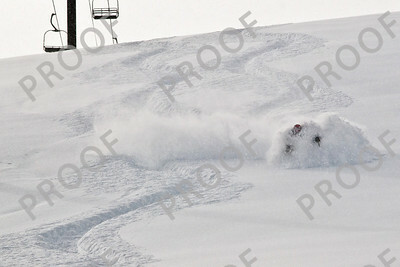 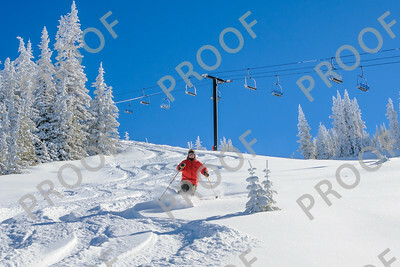 Even in a low snow year for much of the country like 2011-2012, Brian Head still had it's share of great powder. 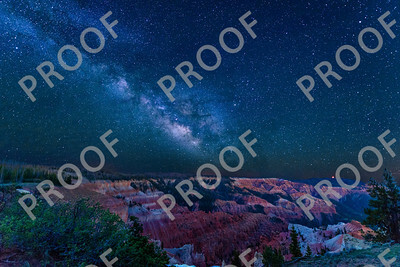 Composite exposure of Cedar Breaks National Monument and the Milky Way. 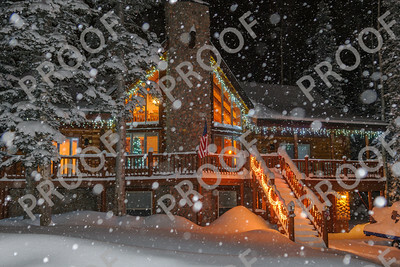 NOTE: These color night shots look best printed with a metal finish. 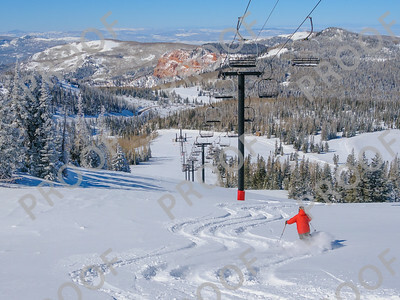 Brian Head Peak and resort, Milky Way, and two feet of new snow, 3AM 4/19/13. 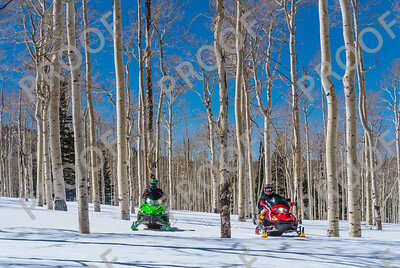 Snowmobiling in the trees near Brian Head and Dry Lakes Road. 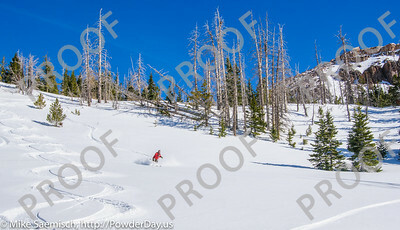 Great late season powder with Navajo Peak in the background. 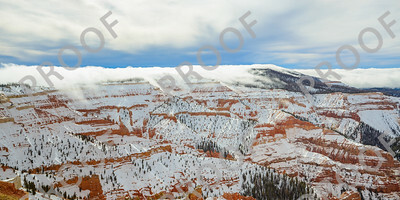 Clouds creep up from the south and drop into Cedar Breaks National Monument. 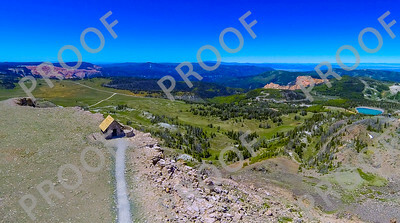 The visitor center is visible just left of center top. 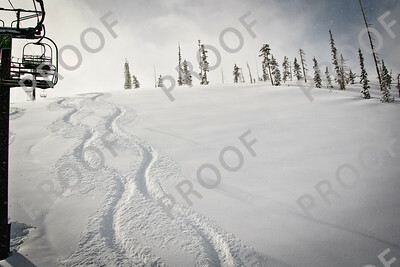 April 2011, and fresh tracks in 4 feet of new snow. 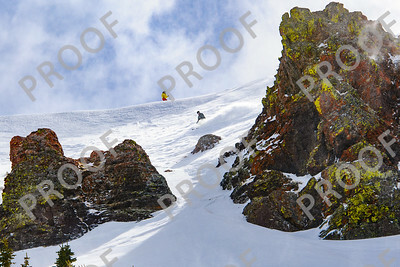 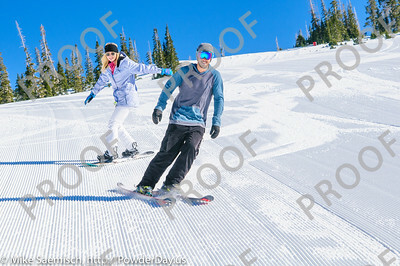 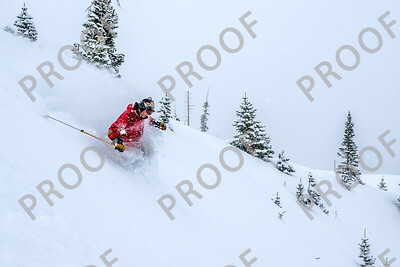 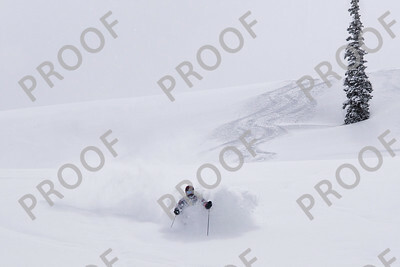 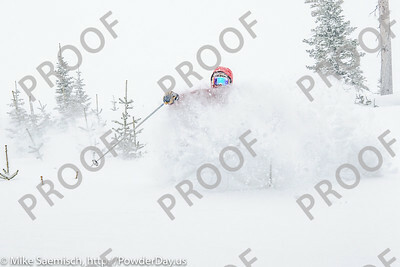 This picture was in Powder Magazine and is available in a version without the information on the print. 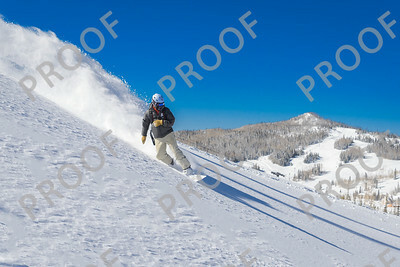 Another great early morning on Giant Steps. 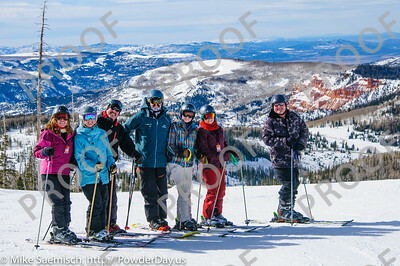 The breakfast club. 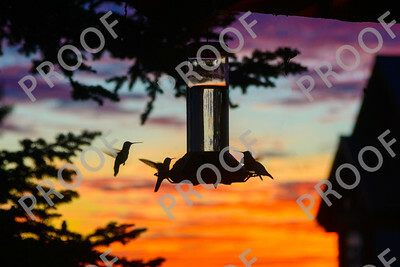 Hummingbirds enjoy feeding during a beautiful Brian Head sunrise. 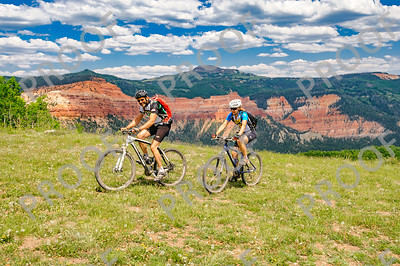 Blue ribbon winner at the Iron County Fair. 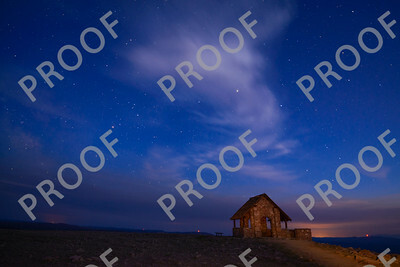 Dusk on Brian Head Peak and the 1935 CCC shelter and smoke from a Nevada fire. 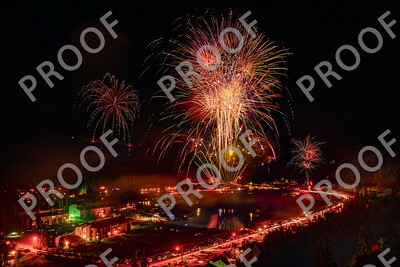 NOTE: These color night shots look best printed with a metal finish. 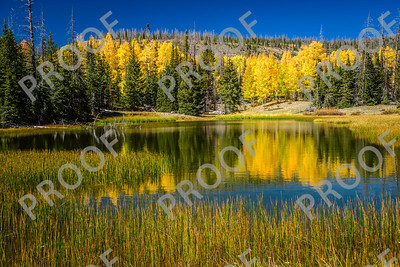 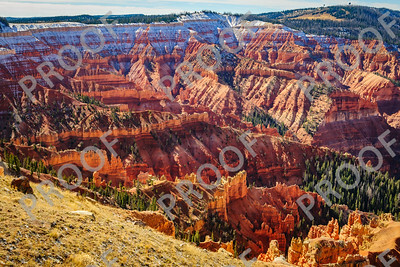 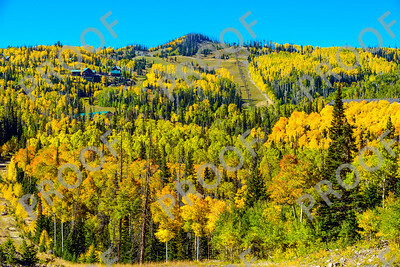 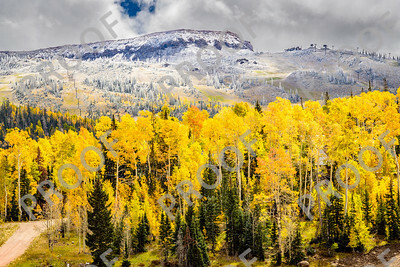 This is a Photoshop filter applied to scenery shot of Cedar Breaks National Monument. 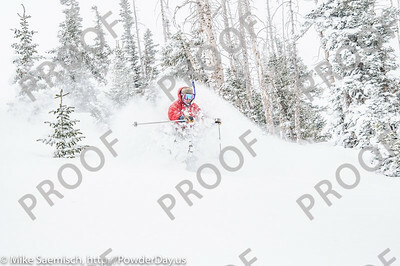 Buried in a late season storm in Brian Head. 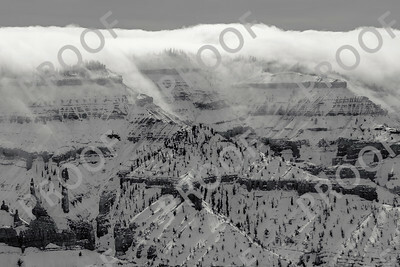 This is a composite of two images of clouds flowing into Cedar Breaks National Monument. 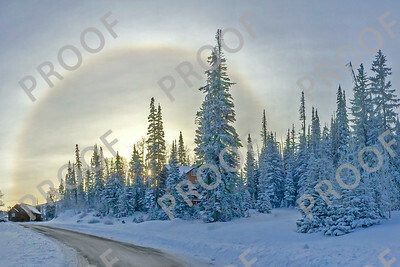 It would best be printed on as wide of a picture as possible. 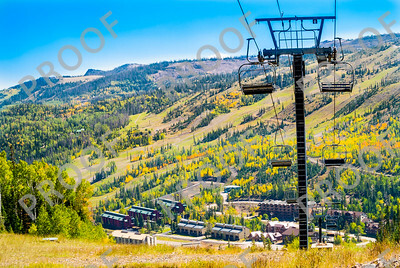 See the next shot for a more traditional aspect ratio. 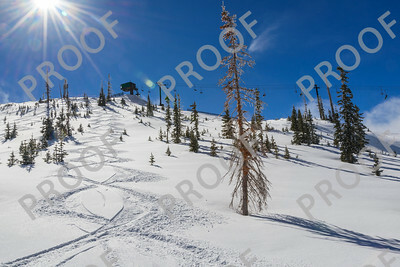 Before the resort opened in November 2012, I had to climb up and make a set of 8's on a spot on Navajo. 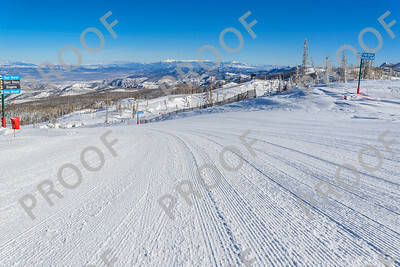 Great tracks add to the vista of Brian Head Peak.